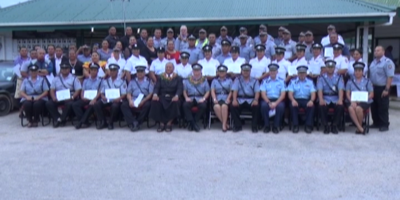 Laumanu Uasike of ‘Otea, Koloa, Leimatu’a and Feletoa Vava’u won the prize for the most outstanding student of the ‘Ahopanilolo Technical Institute for 2018. Uasike also won the prize for the cookery theory including chef cuisine and chef baking of the Hospitality, Commercial Cooking and Catering Level 4. 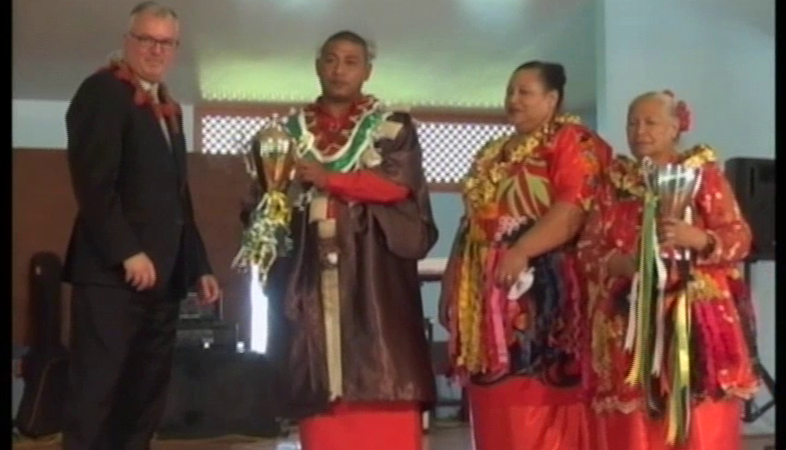 Australia’s High Commissioner to Tonga – HE Andrew Ford presented the awards to the 59 graduates. In his keynote remarks, he spoke on the importance of graduation. He also left some words of encouragement for the Year 2 students of ‘Ahopanilolo Technical Institute. Meanwhile, Laumanu Uasike thanked parents and teachers for their efforts in helping them achieve so much in the past 2 years. The certificates and prizes awarded to Year 1 and Year 2 students in various programs including housekeeping, food and beverage, fashion and design and others. During the program, songs were performed from the Year 2 students of the Ahopanilolo Technical Institute. 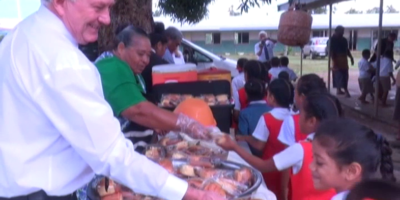 More than 100 students are currently attending Ahopanilolo Technical Institute.